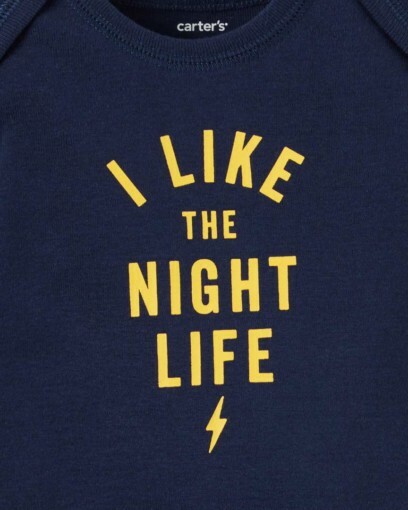 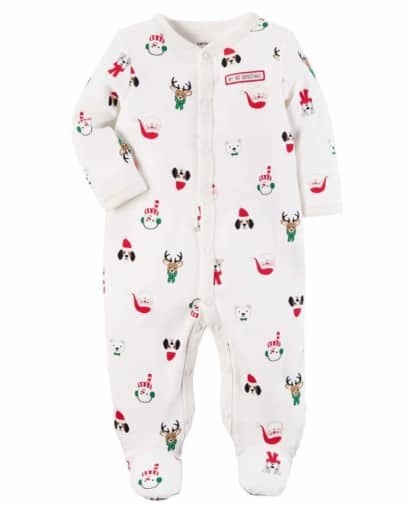 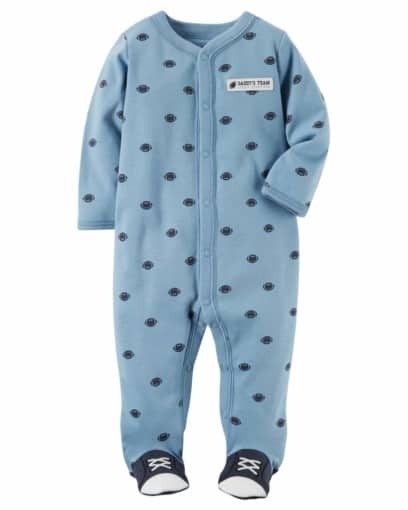 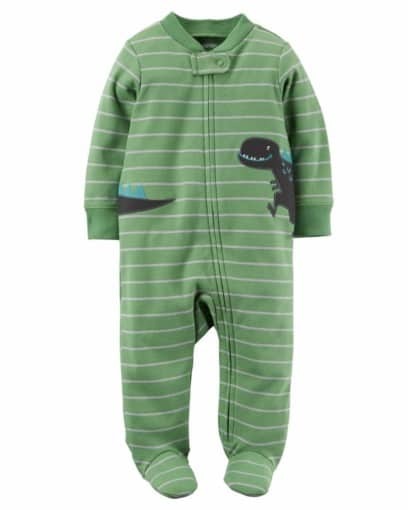 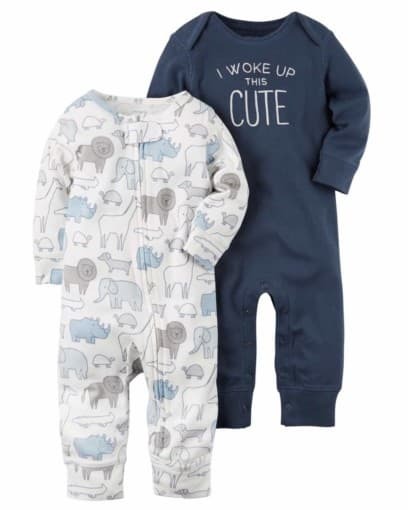 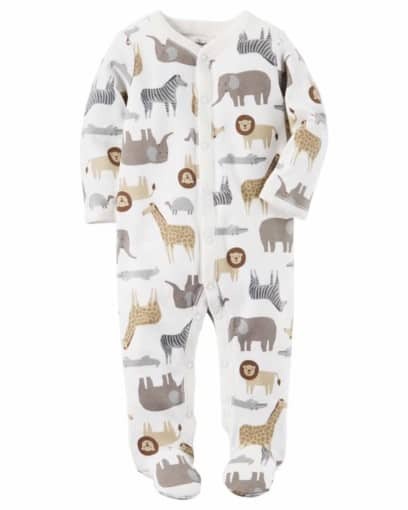 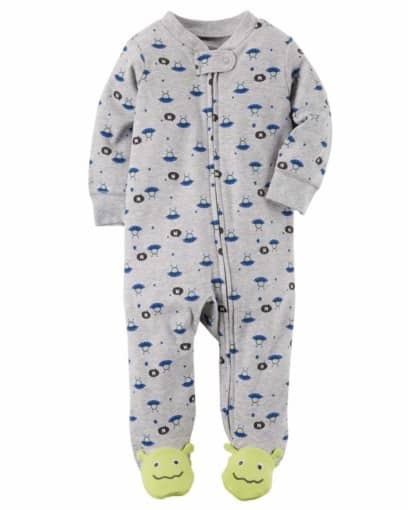 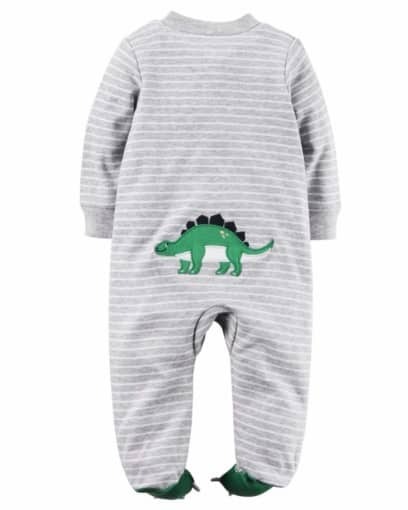 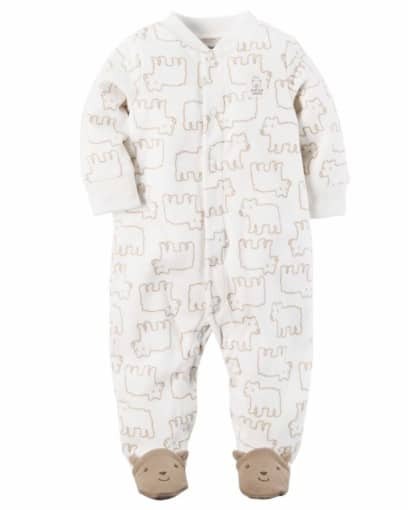 Crafted in babysoft cotton, these easy one-piece jumpsuits get baby dressed in no time. 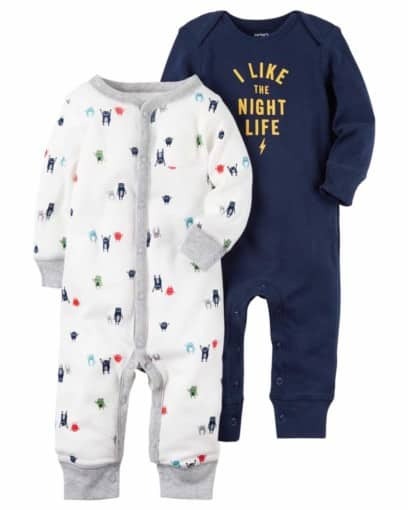 With two in one pack, there’s always an extra on hand! 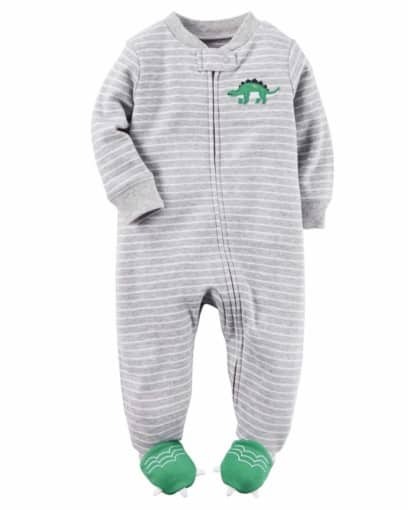 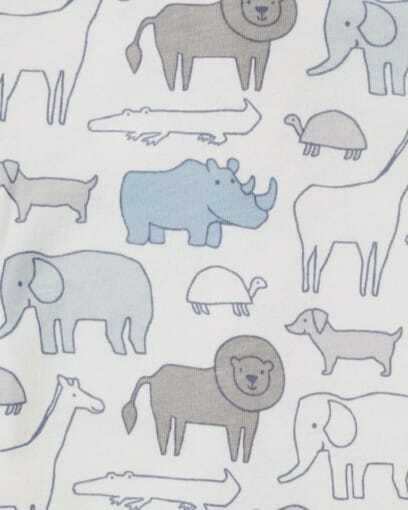 Cute, cuddly and oh-so soft, this easy 2-piece set is perfect for playtime, tummy time, or anytime!